Hi, there… Here it is, Spring at last, at least most places. 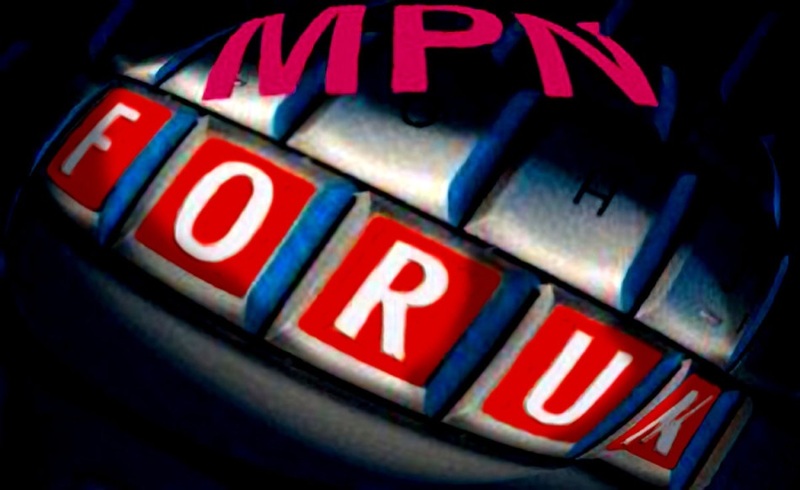 And the Spring issue of MPNforum carries extraordinary news. Thanks to the MPN Research Foundation and the support of the patients, volunteers, scientists and physicians of MPN Genetics Network, CRISPR gene editing is now targeting MPNs. There are research designs for CRISPR/MPN projects along with the on-going CAR-T immunotherapy work that is expected to produce clinical trials next year. This advance copy of MPNforum for subscribers and friends has snapshots of three leading CRISPR scientists plus a summary of the Boston meeting…complete with weather complaints and a surprise visit with an Indian video star we all met back in November.